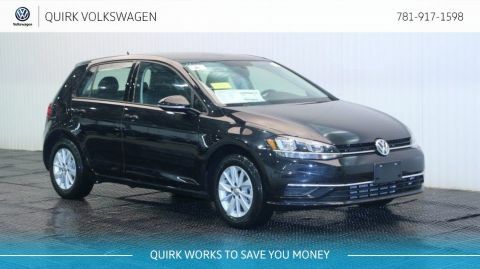 If you're looking for a ton of innovation and superior craftsmanship, the North American Car of the Year is also Motor Trend's Car of the Year®, the New Volkswagen Golf is in stock at Quirk Volkswagen in Braintree MA. 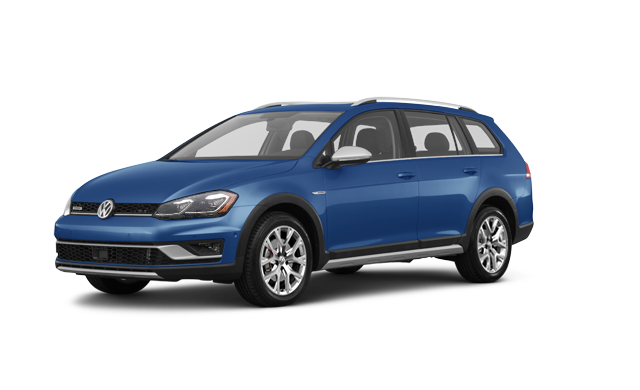 At Quirk Volkswagen in Braintree MA we want to share that high-quality German-engineered with MA Volkswagen shoppers. 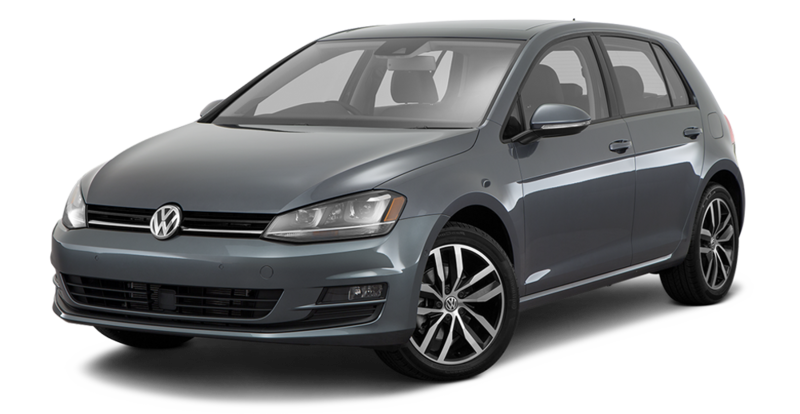 So that's why we offer a large inventory of new VW Golf Models at the best prices. 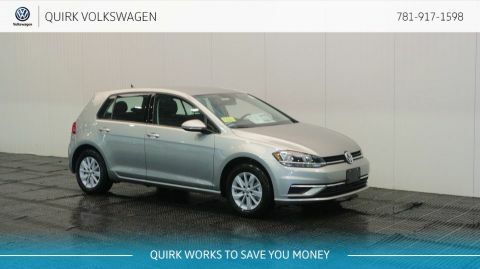 So if you are looking for low lease payments or finance prices on a New VW Golf, then Quirk VW MA is your best choice for a Volkswagen Golf Dealer in MA! Motor Trend's 2015 Car of the Year®! 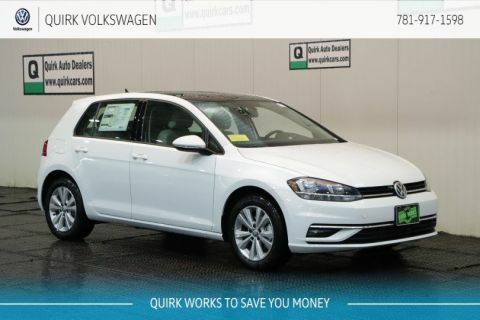 The New Volkswagen Golf from Quirk Volkswagen in Braintree MA.